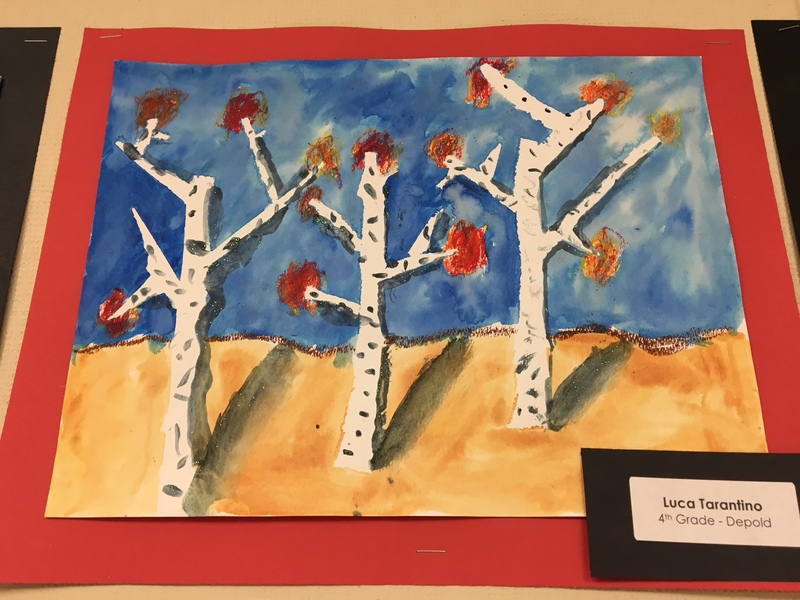 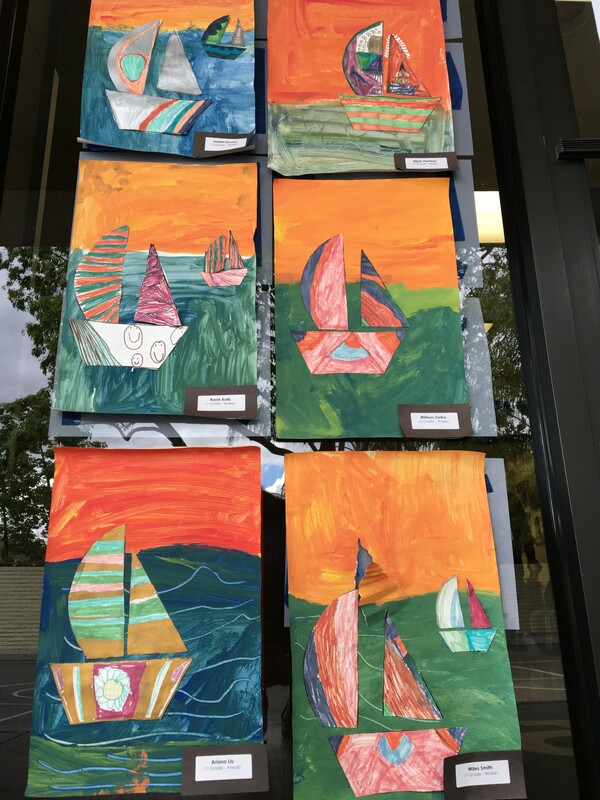 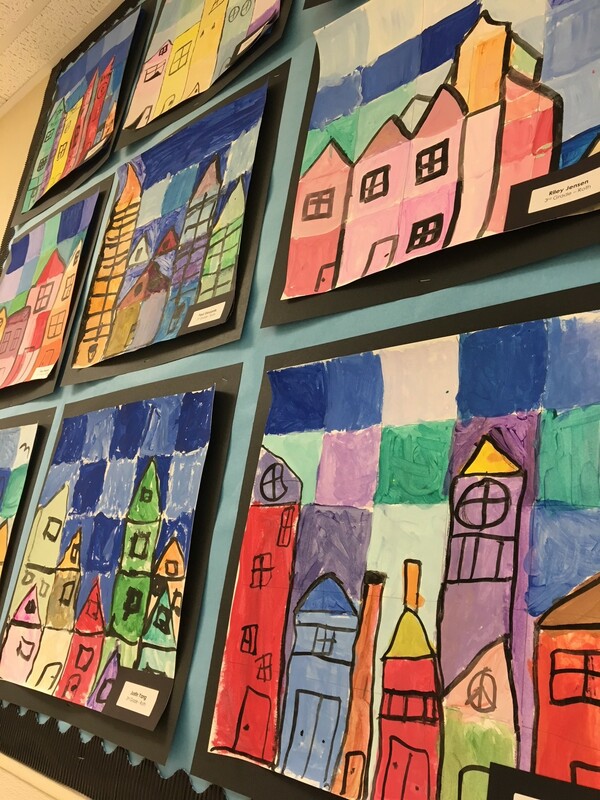 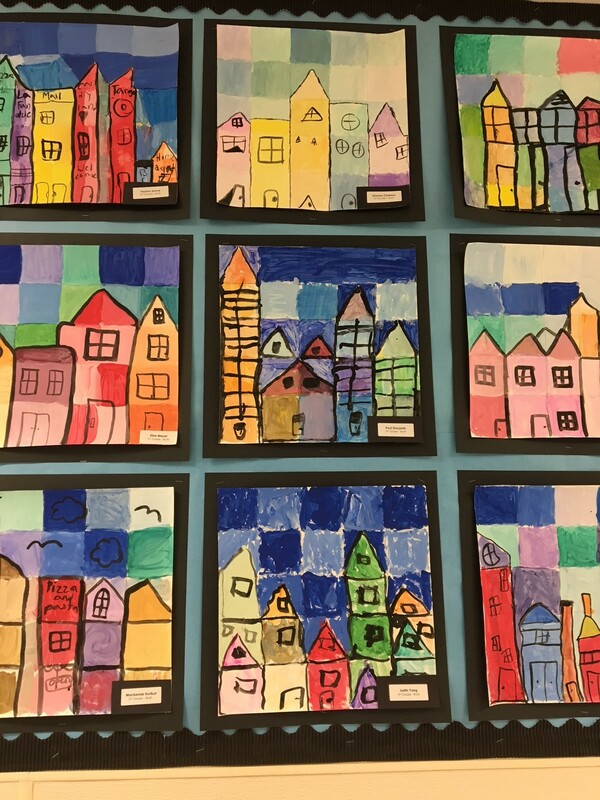 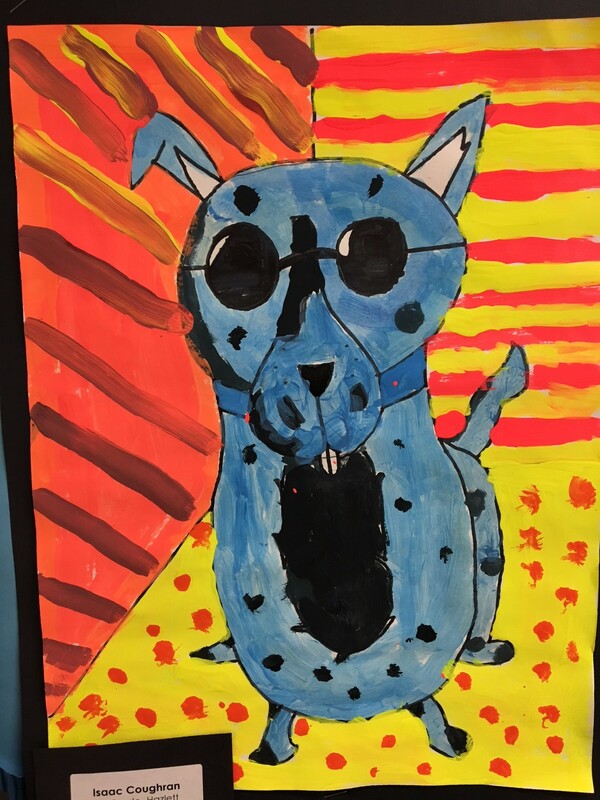 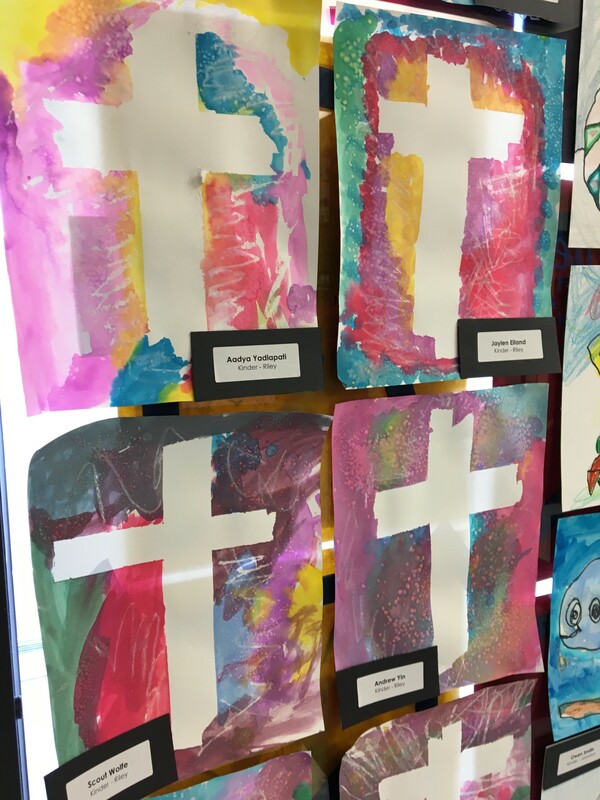 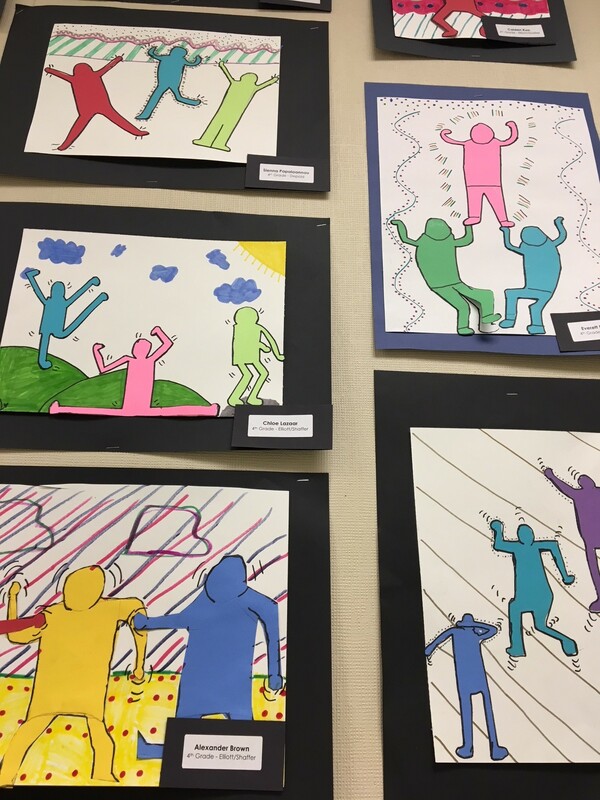 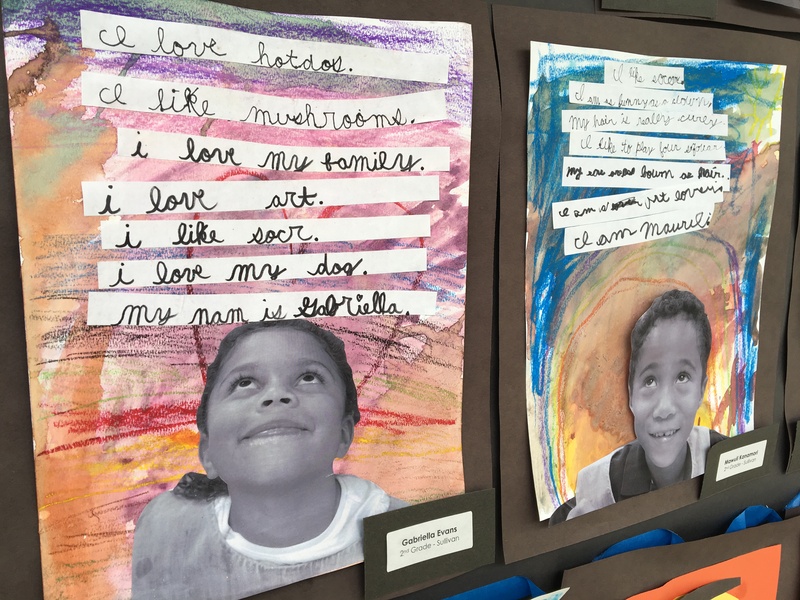 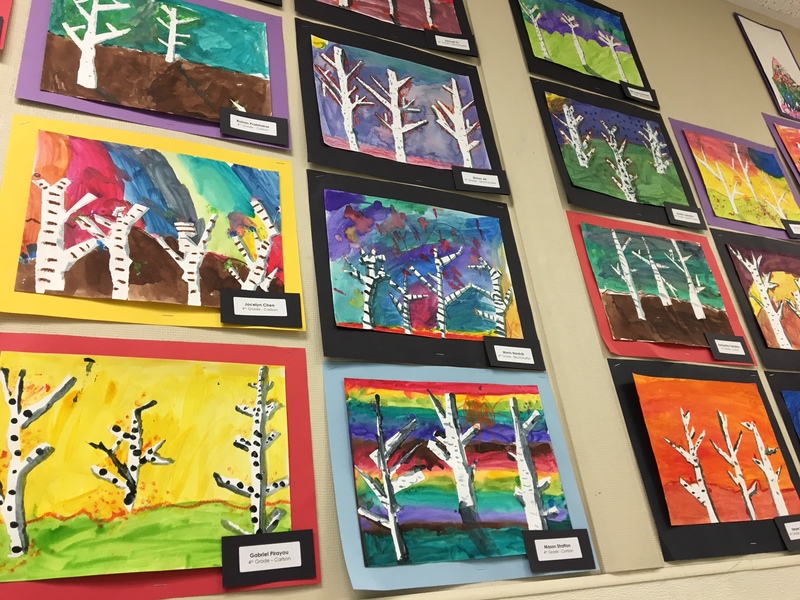 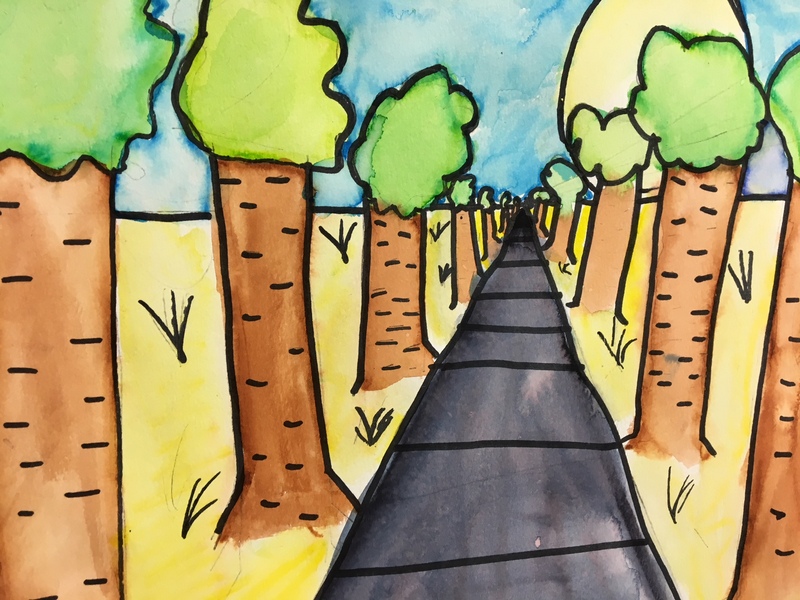 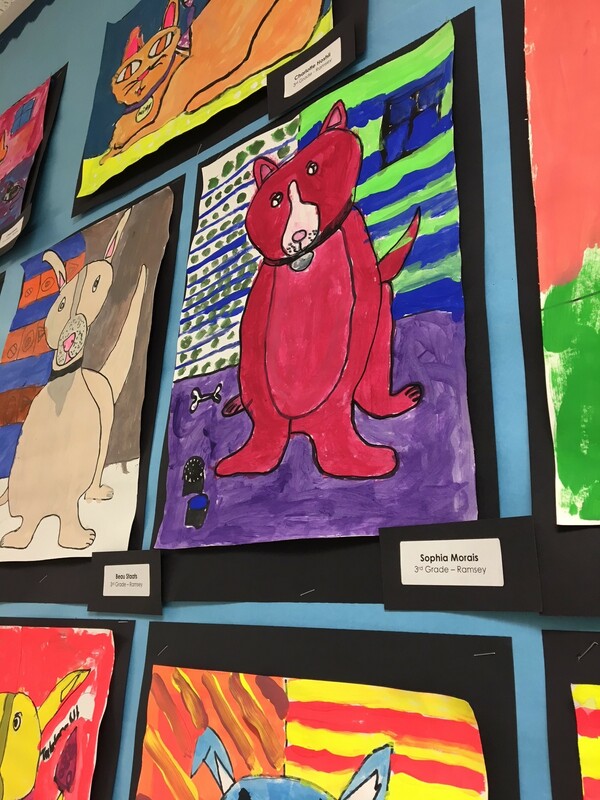 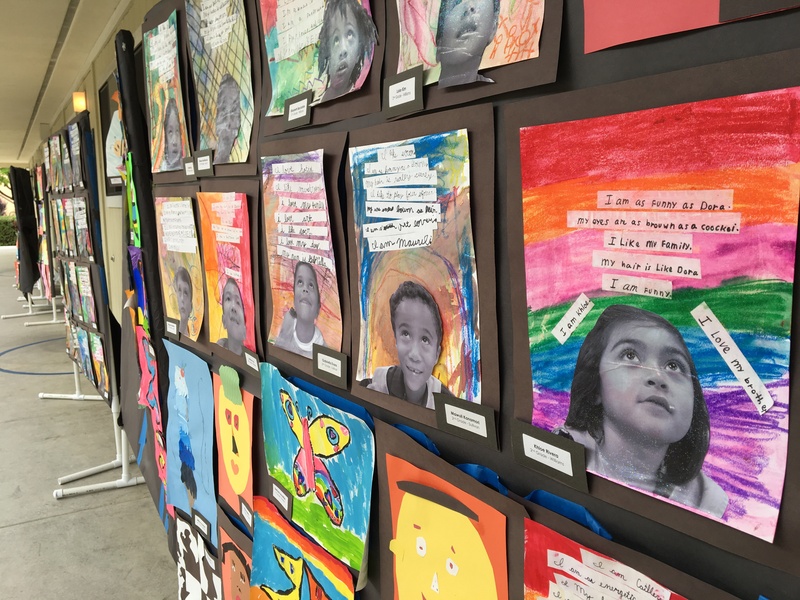 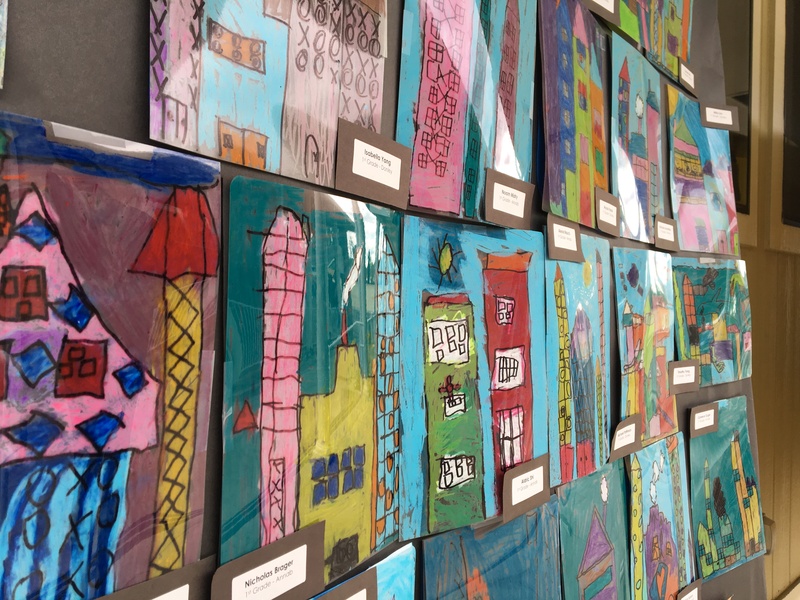 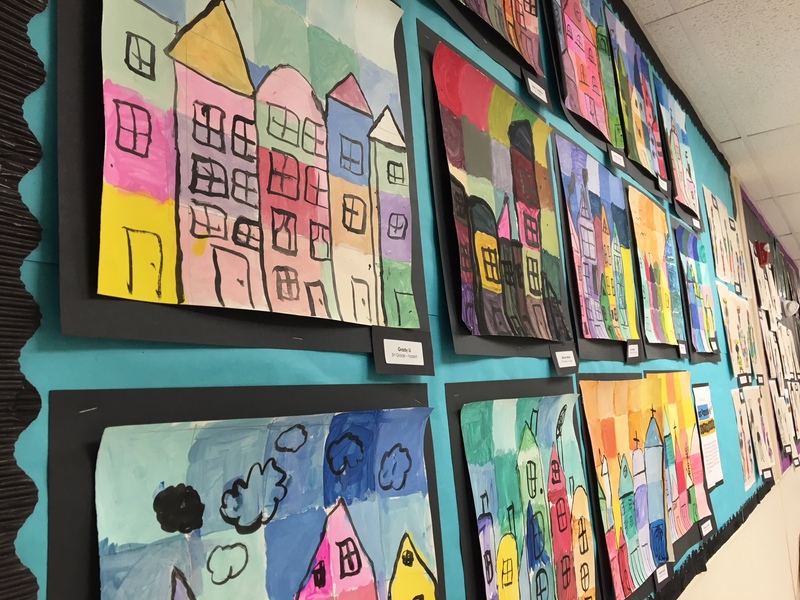 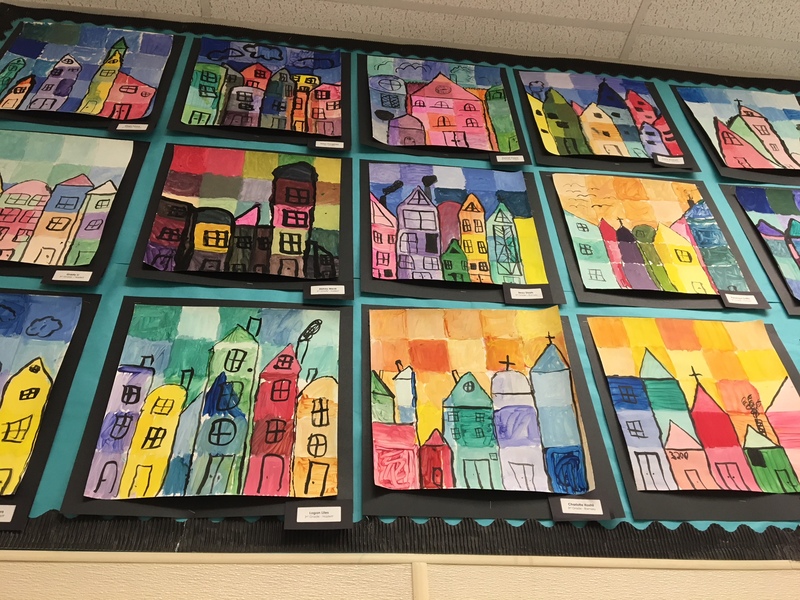 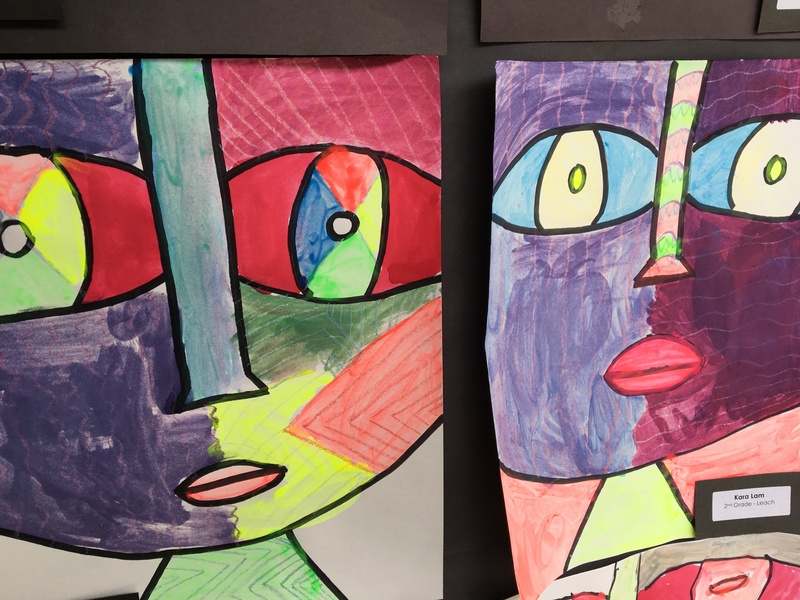 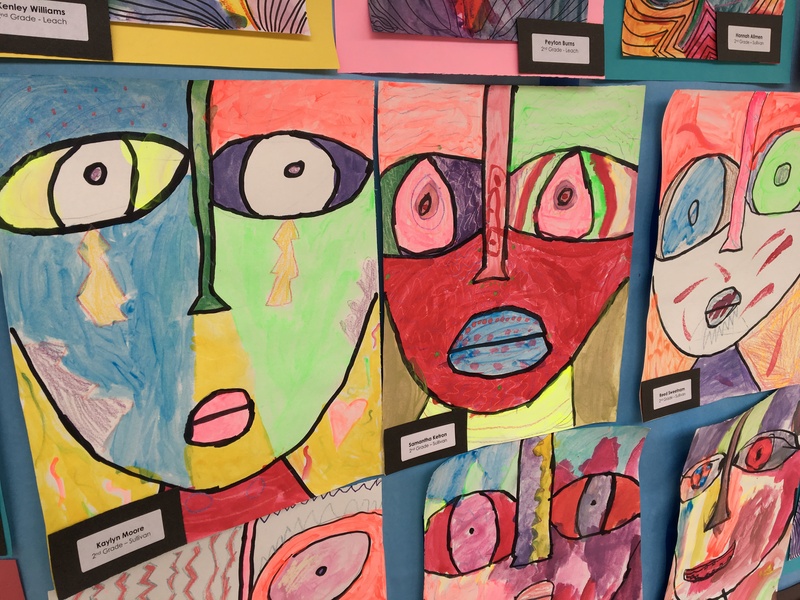 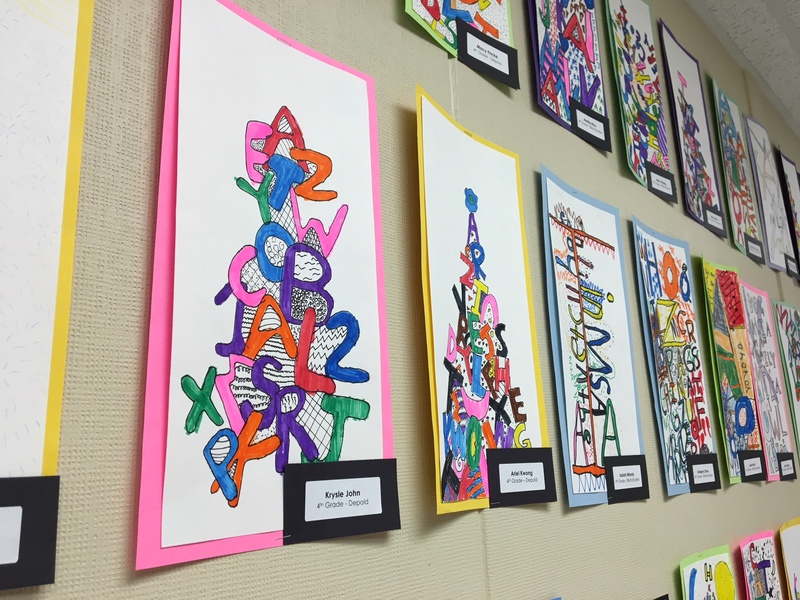 In case you missed the VCES Art Show this year view some of the students' art work below! 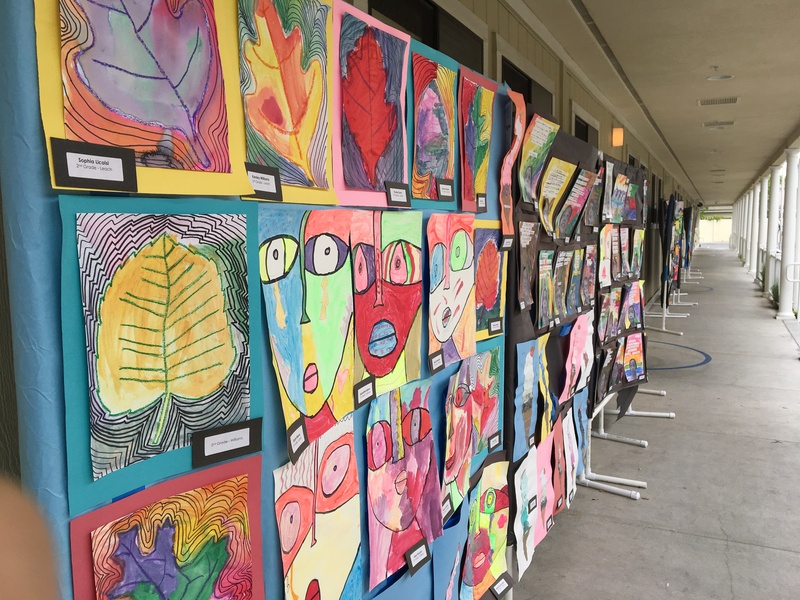 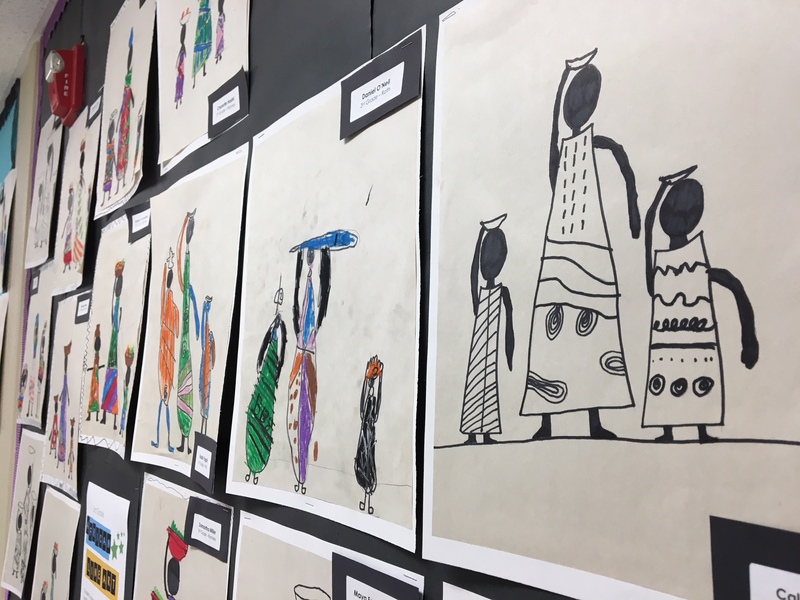 The show displayed art from each grade level, and every student had artwork up for friends, family and fellow students to see. 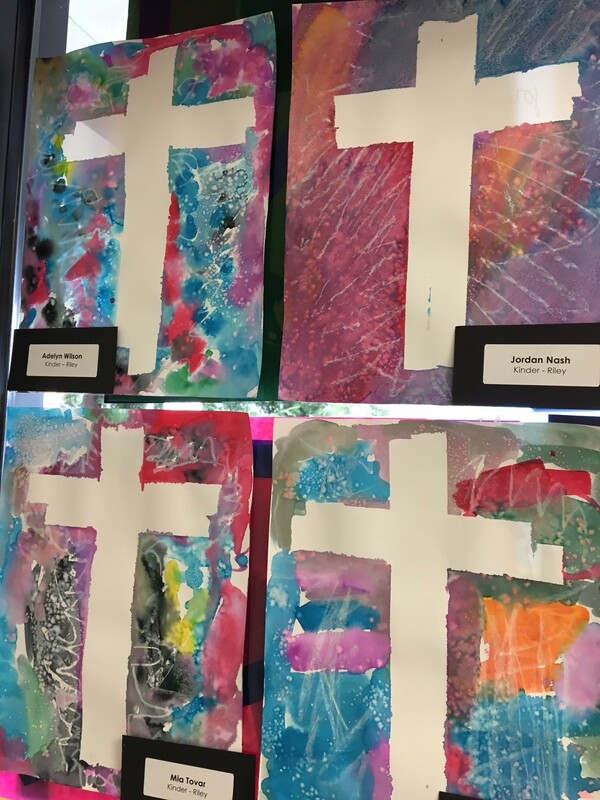 Art teacher, Jill Carlson, worked with the students throughout the year on these amazing projects!